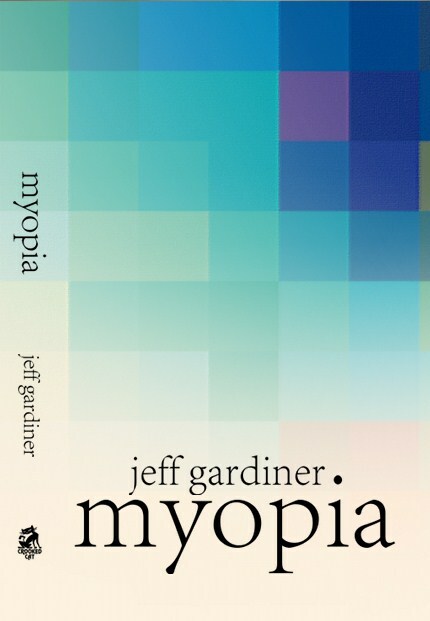 In these fourteen stories Jeff Gardiner shows a startling range of styles and imagination,from visceral horror to lyrical literary prose. Keen psychological insight is allied to a shrewd knowledge of ancient myth and mysticism. Gardiner’s recurring interest is in religion and spirituality and the strange traces these almost outlawed strangers have left on modern urban life. Look again at your world and let Gardiner show the glimpses you’ve been missing of the doors that beckon you to other ways of seeing. The ominous, the luminous… the numinous. 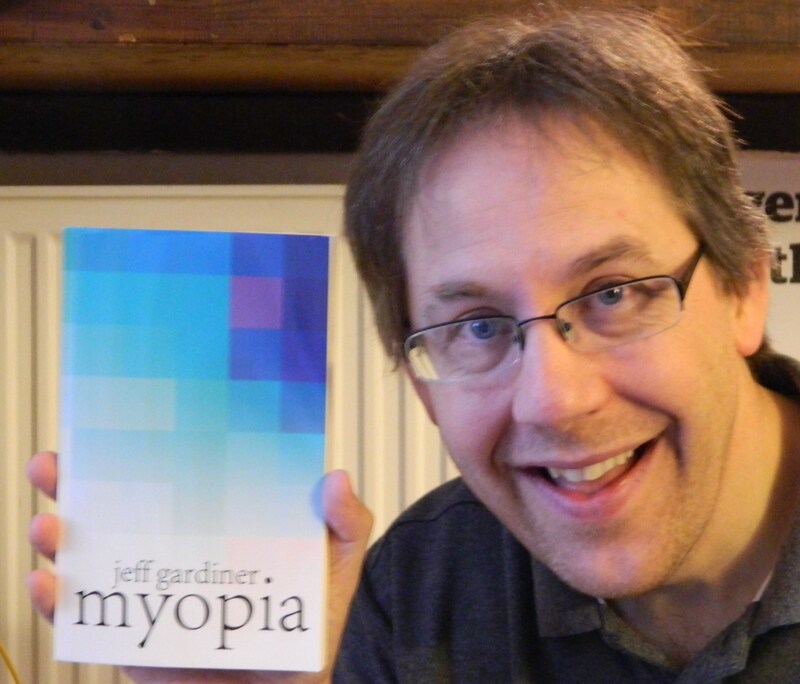 Click on the link below to read 3 free humorous stories by Jeff Gardiner. On the page you’ll see a list of titles linked with my writing: the stories are called ‘Strife After Death’, ‘Gull Power’ and ‘Home Truths’. Once you’ve read a story click on ‘More by JGardiner’ to get to the other two! Read freely and laugh merrily! 1) Correct speling is essential. 2) Don’t use no double negatives. 3) Verbs has got to agree with their subjects. 5) About those sentence fragments. 6) Don’t use commas, that aren’t necessary, perhaps a full stop is better. 7) A preposition is not a good word to end a sentence with. 9) Always use apostrophe’s correctly; its easy to get wrong. 10) Also try to avoid starting too many sentences with connectives. 11) Don’t use redundant words; they are superfluous, needless and unnnecessary. 12) Avoid clichés like the plague. They’re as old as the hills. 13) Proofread carefully so you don’t words out. You could of made a mistake. To get you started, here are some basic elements of story-writing. Start with a beginning, middle and end, then you can mess about with the chronology if you wish to – as long as you are in control of your narrative. a person completing a puzzle. conflict – a chase, race or crime. a mistake which escalates out of control. a moral; but don’t preach or patronise your reader. an entirely original creation – a new planet with inhabitants. a historical context like World War II. The genre may inform the plot – as it does in romantic fiction; or a comedy might involve an absurd situation, such as discovering the teacher you always hated is your new next-door neighbour. Consider who your reader will be and adopt the appropriate tone and language. Suspense: feelings of excitement as the reader works out the ending. Plot twists: an unexpected change in plot. Anticipation: hold some things back – don’t give it all away. Sight – season, time of day, light, weather, buildings, objects around you, other people; colours, shapes, sizes. Sound – birds, animals, traffic, planes, trains, shouting, children, leaves, machinery; loud, quiet. Touch – textures: soft, rough, smooth; hot, cold, breezy. Smell – pleasant, nasty; cooking, fire, flowers, new paint, clean, soap; fragrances, pleasant or otherwise. Taste – sweet, sour, bitter, salty, metallic, oily. BUT DON’T OVERDO THE ADJECTIVES! Now add something about the character’s feelings and thoughts – fear, worry, joy, confusion – which could be considered the sixth sense. By now you should enough information to get going. The rest is up to your imagination. The best way to learn how to write fiction is by getting on with it. You’ll write good and bad stories, but each one is a learning process whether it gets published or not. 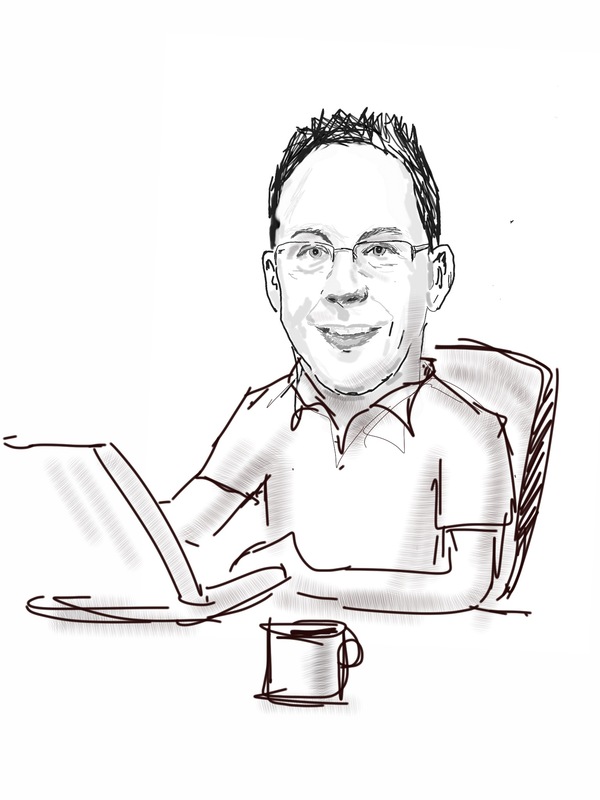 As a writer, teacher and editor, I am consciously wary of using the word ‘nice’. It’s become a bit woolly and meaningless. “Use a stronger and more emotive word,” I hear myself saying. So, whilst a writer should extend his or her vocabulary and be precise in their selection of words, I still feel it my duty as a human-being to reclaim this particular word by briefly examining the important principle behind the intention, purpose and action of being ‘nice’. I like smiling at strangers and saying “Good morning/afternoon.” Hopefully, it won’t get me arrested. When I drive I have to work hard to not be a competitive racer at a junction. If someone pushes in front of me– does it really matter? It’s not a reflection on my driving or skills or my status. The world would be so much better if we wave them through and smile in the knowledge that we’ve been kind to someone. The niceties in life are to be treasured too. Some experiences are gentle, pleasant and relaxing. Those moments when we’re not rushing about and have no care in the world are important for our physical and mental health. Every now and then we need little rewards for working hard. Be nice to yourself … frequently. So being ‘nice’ is a good thing. It implies kindness, humility and behaving in a way which is agreeable and thoughtful. These are all qualities we should aspire to. In my novel Myopia, Jerry decides to be ‘nice’ to the thug who is bullying him. This idea came from a talk I heard from the wonderful Lord Soper, who suggested that next time we are invaded by foreign troops that perhaps we should welcome them and invite them home for a cup of tea! Has anyone ever tried that? This might be a case of extreme pacifism, but who’s to say it wouldn’t work? So, I reclaim the word ‘nice’ and embrace the term. Without being a mug or naive, I want to be pleasant, kind, sympathetic and humble (well, it’s an aspirational target!) because that is exactly how I expect others to be when they are dealing with me. NICE!